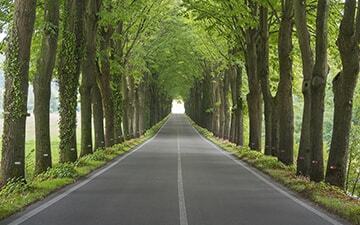 Branching Our Tree Care have been providing an extensive range of Tree Services to both commercial and residential customers nationwide, we apply the highest professional & quality standards in everything we do. Listed below are our tree services with links to the main pages with further information. Contact us today to discuss your tree service requirements! Branching our tree care provide fully insured and professional tree surgery services to residential and commercial clients nationwide; including Dublin, Kildare, Meath, West Meath and Louth. We provide a number of different services for pruning trees for optimal results; it depends on the work required for the individual tree. 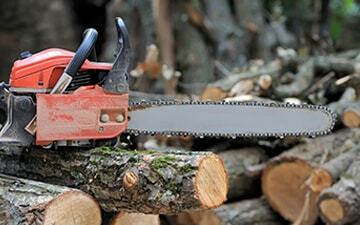 We provide our Tree Pruning service nationwide, for both commercial and domestic clients. Contact us anytime for further information. 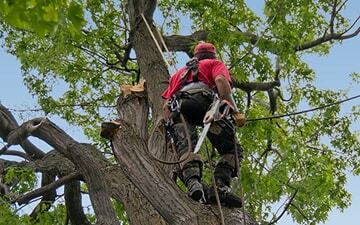 Branching out tree care provide our expert tree removal services for both residential homes and commercial businesses. When a tree needs to be removed, we use the latest techniques to ensure the job is conducted safely and with the minimum disturbance to your garden or business premises. Our tree survey and tree assessments comprise of a detailed report which is carried out by a qualified Arborist on a tree or an area of trees. These tree surveys are very detailed and give you information about the species, the average age, the heights and crown spread, the observations and recommendation for the trees. 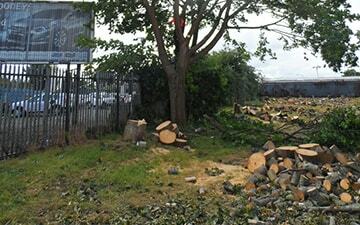 We specialise in removing large trees situated beside buildings and small urban gardens. 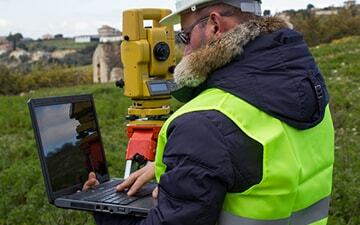 We also specialise in site clearance for the construction industry and property developers. 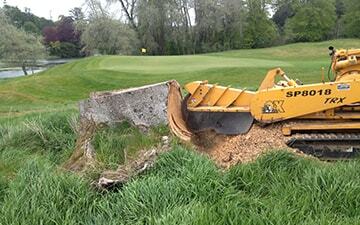 We can also provide specialised stump grinding and site clearance services. At Branching Out Tree Care our state-of-the-art equipment is operated by highly skilled staff and we are ready to handle all tree removal emergencies. 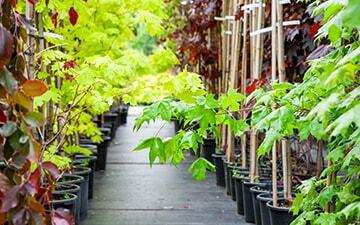 Our specialist equipment can take the cuttings from trees and hedges and turn them into mulch. 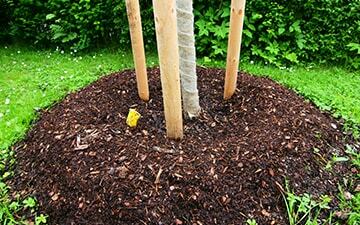 Mulching is one of the most beneficial acts for the health of a tree. We can turn your tree waste into valuable nutrients through mulching. At Branching Out Tree Care, we have the tree planting expertise and knowledge to ensure long-term survival and fast growth. Our certified arborists will evaluate the landscape, drainage, climate and exposure to help you choose tree species that will thrive in the landscape & soil conditions. Health and safety are very important to Branching Out Tree Care we are qualified in carry out risk assessment and safety audits in relation to trees. Staff at Branching Out Tree Care are NPTC certified and we hold certification in Lantra awards. 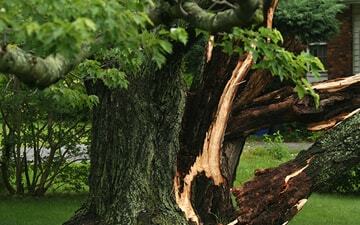 For more information on our tree services?